One of her colleagues said something to a female superior officer, who urged Schultz to take action. Schultz didn’t end up filing a complaint, because she wasn’t sure she wanted to stay in law enforcement. But she compared that episode to what happens when somebody in the Missouri Capitol experiences sexual harassment. As lawmakers look to enact new policies to stamp out harassment and unwanted advances, Schultz says peers know that other peers are behaving inappropriately in the Capitol. But, she asks, is there a structure in place for somebody to file a complaint and get proper resolution? Shultz said the answer is muddled – especially if you’re a lobbyist or an intern. “So in the Capitol, what are the consequences of filing a complaint?” Schultz said. “For an intern, maybe the death of their career. For a staff member, maybe the death of their career. For somebody who’s in lobbying around the Capitol, probably the death in the budget or the language in the bill that they really care about. “What do you do?” is at the heart of a debate brewing among legislators and within Missouri politics as a whole. Many who’ve worked in the Missouri Capitol know that the atmosphere is treacherous for women – and has been that way for decades. 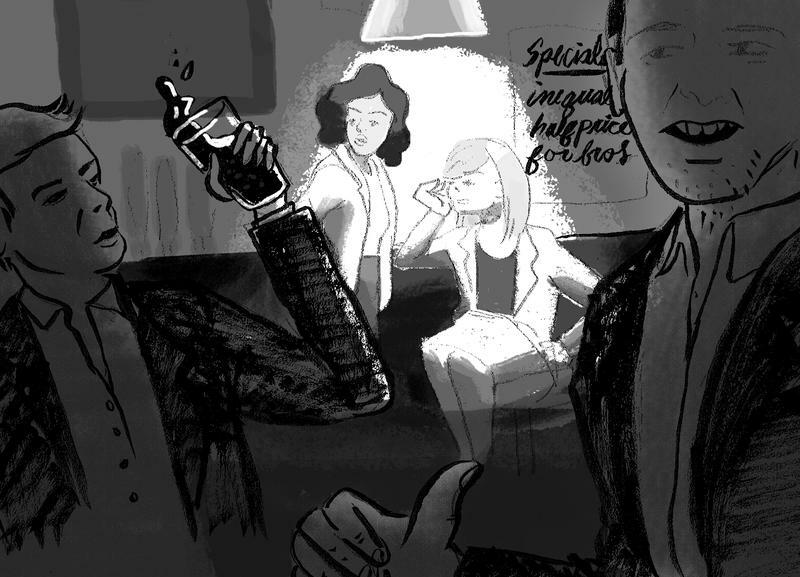 The question now is how can sexual harassment be curtailed – and how can perpetrators be effectively punished? 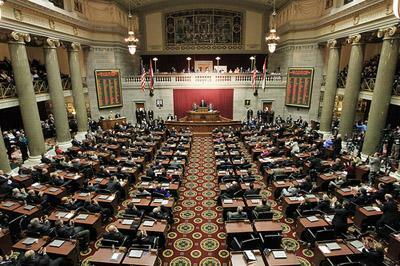 The Missouri General Assembly was rocked earlier this year by the resignations of House Speaker John Diehl, R-Town and Country, and Sen. Paul LeVota, D-Independence. Both men stepped down after news articles showed them acting inappropriately toward college-aged interns. State Rep. Kevin Engler, R-Farmington, is in charge of coming up with recommendations to change the House's internship program. After Diehl’s resignation, Richardson tasked a number of lawmakers to come up with new policies for the House’s intern program. 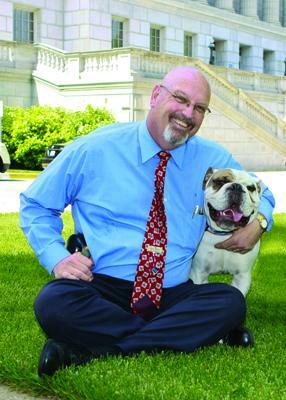 He tapped state Rep. Kevin Engler, a Farmington Republican who spent eight years in the Missouri Senate, to lead the group. As far as the ombudsman goes, Engler said this person or people would be somebody “non-threatening” that interns could turn to when trouble arises. The initial recommendations from the task force, as reported last month by the Kansas City Star, got something of a mixed assessment. Some liked the idea of an independent ombudsman, but were less enamored with things like GPA or credit hour requirements. State Rep. Stacey Newman, D-Richmond Heights, says one key to changing the culture of Jefferson City is exposing bad behavior among lawmakers. State Rep. Stacey Newman, D-Richmond Heights, said that one way to make life better for women in the Capitol is exposing “electeds who flaunt their sexual escapades … particularly those who espouse 'family values' during debate and campaigns. One Democratic members of the task force – state Rep. Kip Kendrick, D-Columbia – said he’s worried that some are making this episode about the conduct of interns. 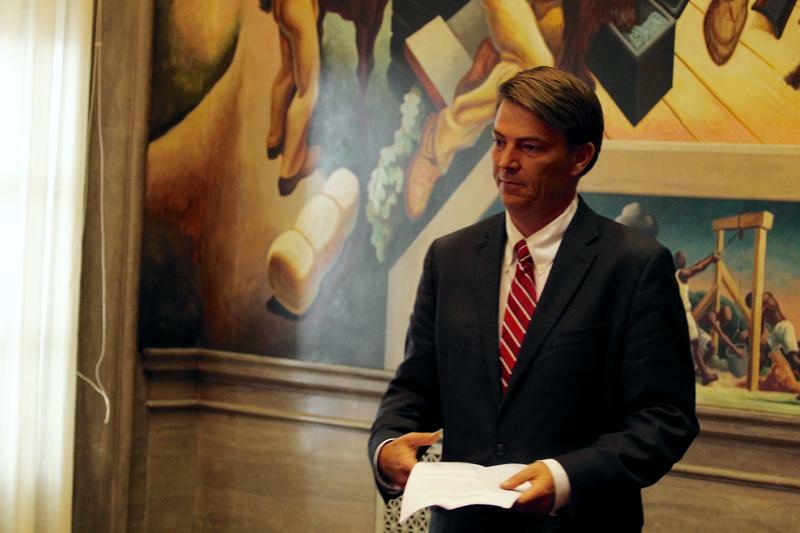 Instead, he said the issue is the “power differential that exists between elected officials and staff and interns underneath those elected officials.” He cites Jefferson City’s relaxed culture, big egos and easy availability of alcohol as factors contributing toward the bad environment. State Rep. Kip Kendrick proposed banning romantic relationships between lawmakers and interns or subordinate staff members. But none of those things, Kendrick said, should be an excuse for bad behavior. Kendrick said his proposal would also require disclosure of any relationship – which could set in motion tangible consequences. Engler said Kendrick’s suggestion is a good one. He noted that many corporations have put policies in place restricting relationships between supervisors and subordinates. The big question, though, is this: If a lawmaker violates either new or existing sexual harassment rules, what should the consequence be? When the new intern policies come together within the next few weeks, Engler said they’ll be enforceable through the House Ethics Committee – an entity that could hypothetically recommend penalties against offending lawmakers. “We believe that after proper vetting to make sure that an allegation needs to be further looked into, then the Ethics Committee would have some abilities to go after some of those situations,” Engler said. For their part, former interns Taylor Hirth and Alissa Hembree said that if anything is going to change about the atmosphere in Jefferson City, it would arise from challenging “the norms that enable this problematic culture.” The two former interns for LeVota said that ethics reforms “need to be enacted that stop perpetuating the fraternity mentality rampant in the halls of the Capitol. “Reporting and subsequent investigations need to be handled by an independent party or organization having experience dealing with sexual harassment and/or sexual violence, and is able to provide adequate support for those victimized by inappropriate behaviors or worse,” Hirth and Hembree said in a statement earlier this summer. “It’s time for the leadership of the Missouri General Assembly to stop blaming the victims and insist that their caucuses behave in the manner befitting the trust placed in them by their constituents. “We won’t be silenced anymore,” they added. This report contains information gathered with the help of our Public Insight Network. You may learn more about the network and how you can become a source here. 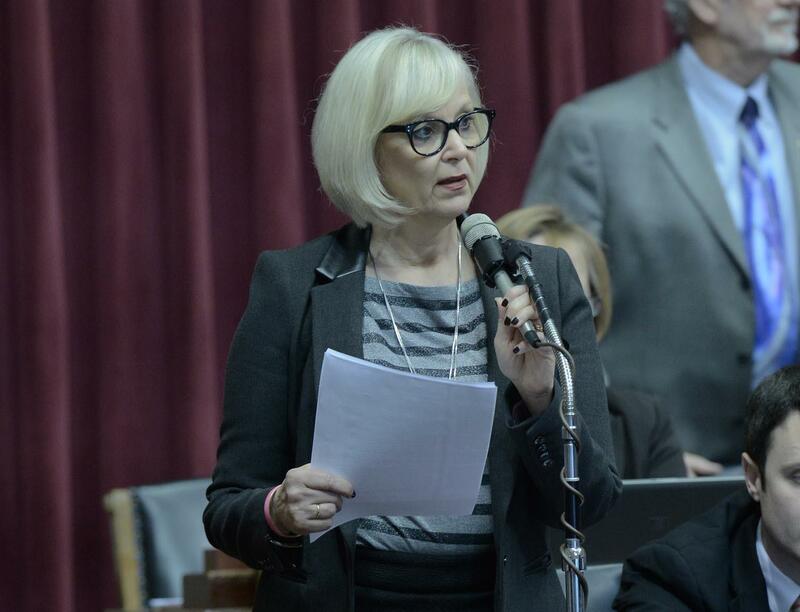 As lawmakers continue to mull over changes to the Missouri Capitol’s intern program, the speaker of the Missouri House is putting the kibosh on changes to the chamber’s dress code. It’s a proposal that sparked an intense backlash from some elected officials, including U.S. Sen. Claire McCaskill. 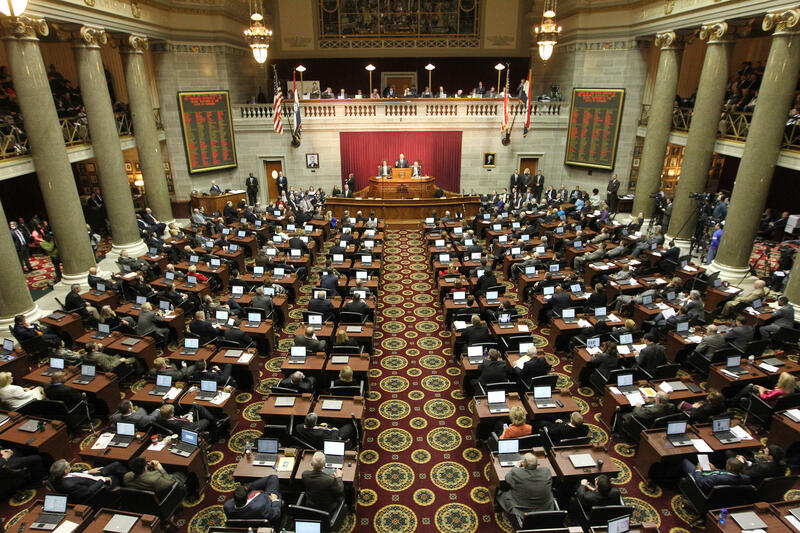 Nine State Senators won’t be returning to Jefferson City next year due to term limits. 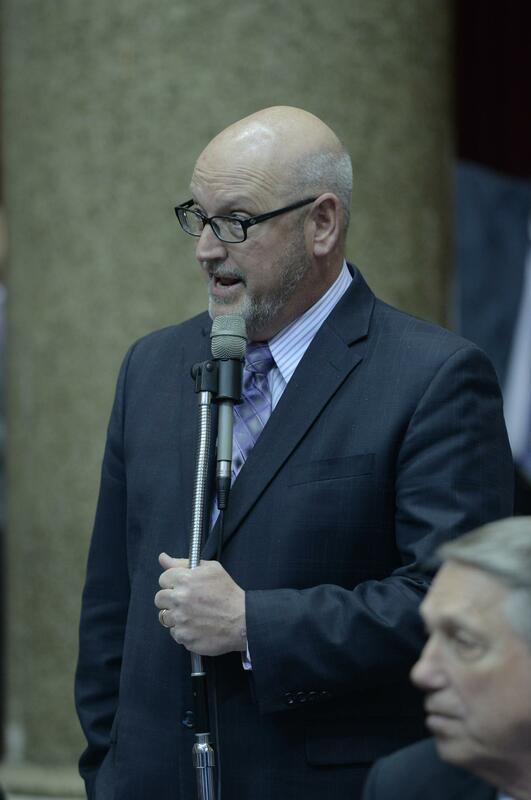 Among them, Republican Kevin Engler of Farmington, who made a failed bid two years ago to become President Pro-tem after serving as Majority Leader. Since then, he has been outspoken on the way the Senate works, or in the views of some political observers, doesn’t work. 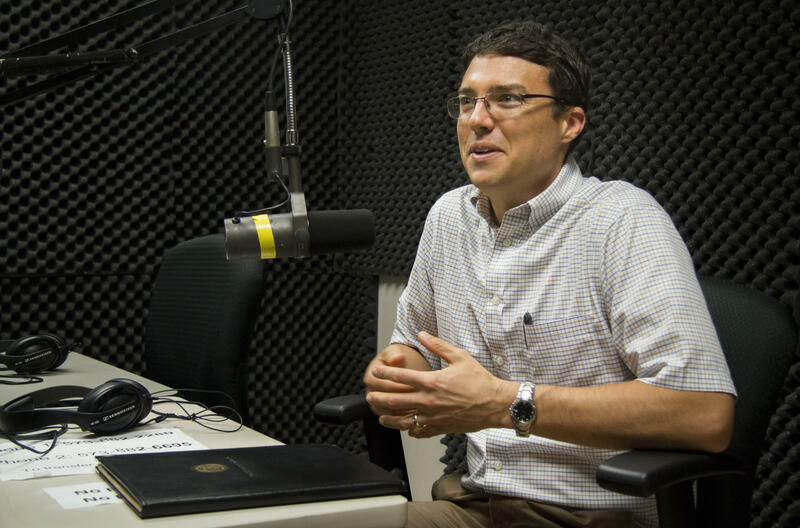 St. Louis Public Radio’s Marshall Griffin talked with Engler on the final day of the regular session. St. Louis-area police say a revised law is encouraging thieves to steal older cars and sell them for scrap, causing a big rise in auto thefts. The St. Louis Post-Dispatch reports the law, which took effect last August, made it legal to sell a nonfunctioning vehicle 10 years or older without a title. St. Louis County police Sgt. Tom Naughton says thieves can make $200 to $500 for each car, at a time when other laws have made it harder to sell stolen wire or gutters for scrap. One of two bills that would limit punitive damages in lead contamination cases is on its way to Governor Jay Nixon (D).